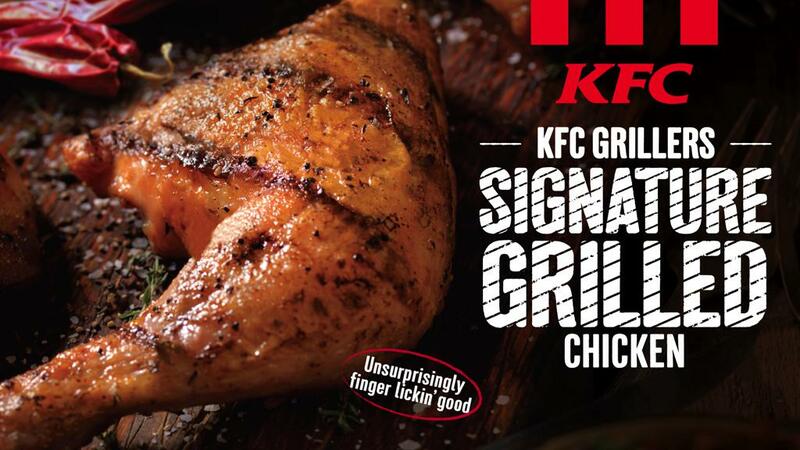 Fast food chain KFC will be adding a grilled chicken item to its menu starting today (Aug 1). 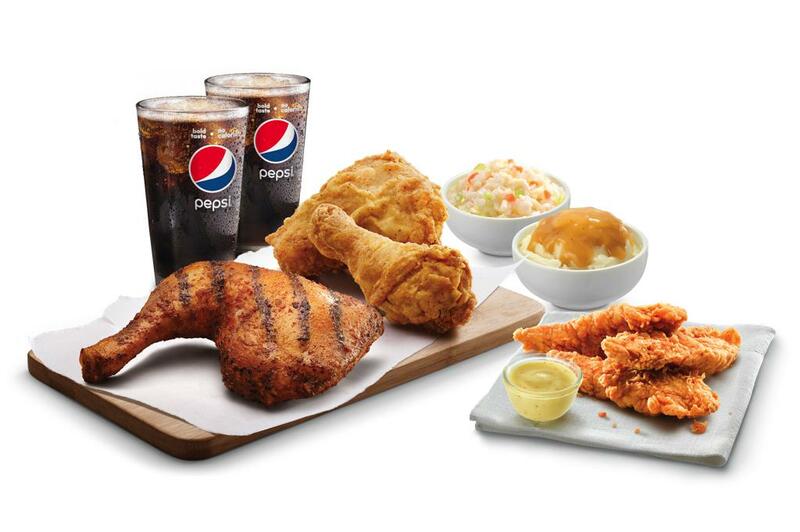 Unlike its deep-fried counterparts which are either breast or drumstick, the new Signature Grilled Chicken uses a whole quarter leg. 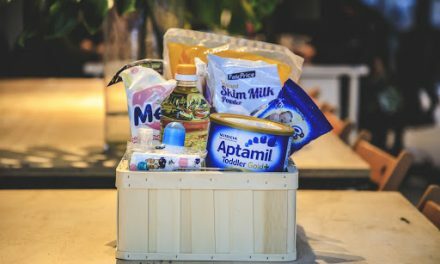 Reportedly at about 360 calories per serving according to Channel NewsAsia, one tummy-filling Signature Grilled Chicken leg would be less fattening than eating two pieces of deep-fried chicken at 320 calories apiece. 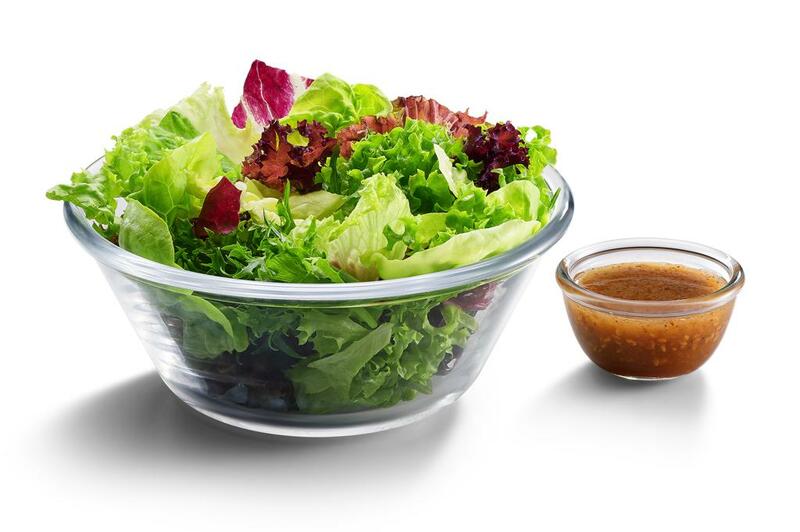 Together with the grilled chicken, KFC is launching a crisp Garden Salad comprising mesclun greens drizzled with soy sesame dressing. 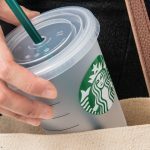 It will retail for $2.20. and consumer taste testing. They say that they will only use fresh chicken leg marinated in a blend of paprika chili, pepper, garlic, onion and herbs. “Every single piece is freshly oven-grilled in-store to a light crisped golden-brown deliciousness,” says the press release. Hmm. 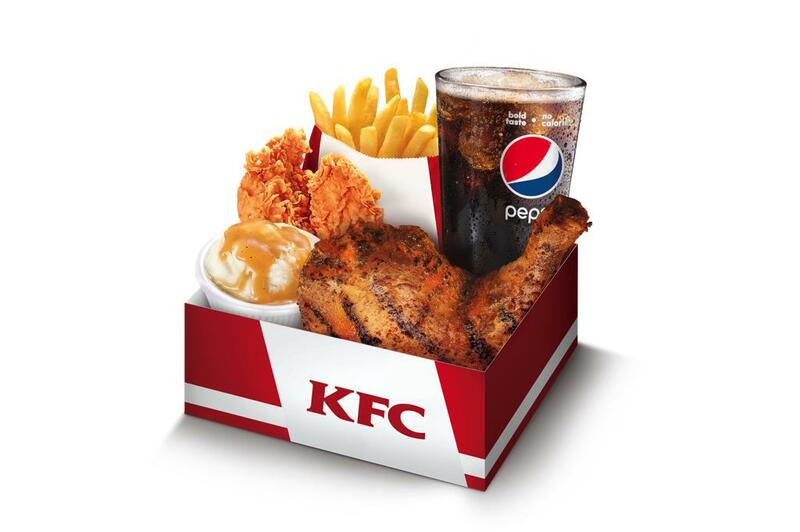 We wonder if that will further add to the already-long waiting time for food at KFC. The Signature Grilled Chicken is available à la carte at S$5.90 (dine-in price) or in special bundle meals starting from S$8.95 (dine-in, takeaway and delivery). 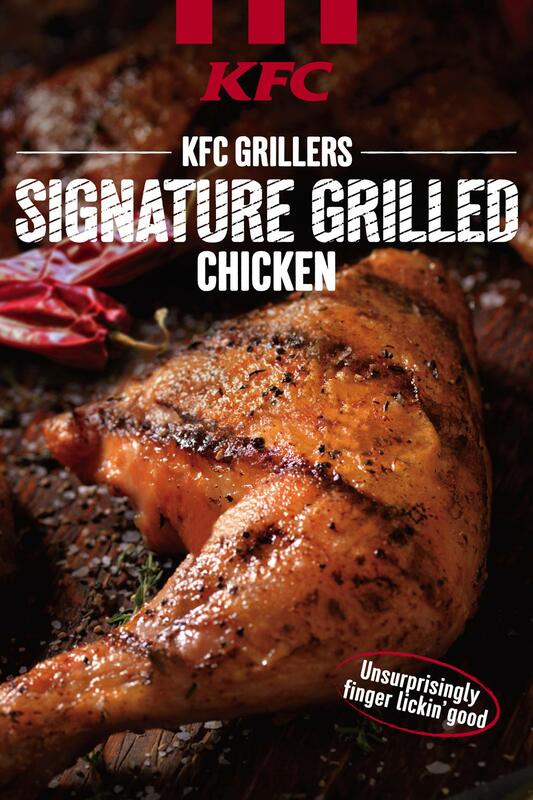 The new Signature Grilled Chicken will be available at all KFC restaurants, except KFC Changi Airport Terminal 1, Jurong West Street 51, KidZania, Singapore Zoo and Toa Payoh Lorong 1.